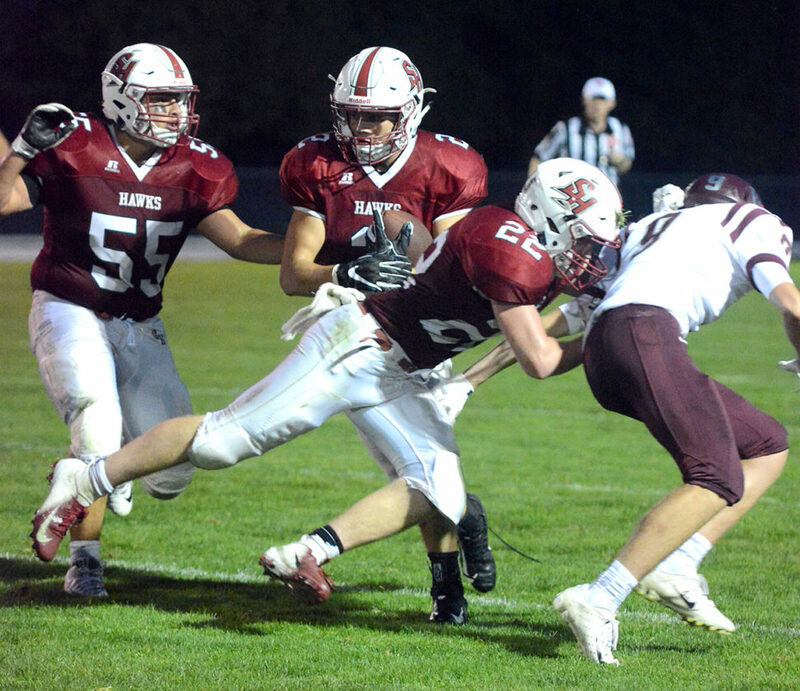 WEBSTER CITY — Two wins to open the season have the South Hamilton football team creeping closer to the Associated Press Class 1A Top 10. 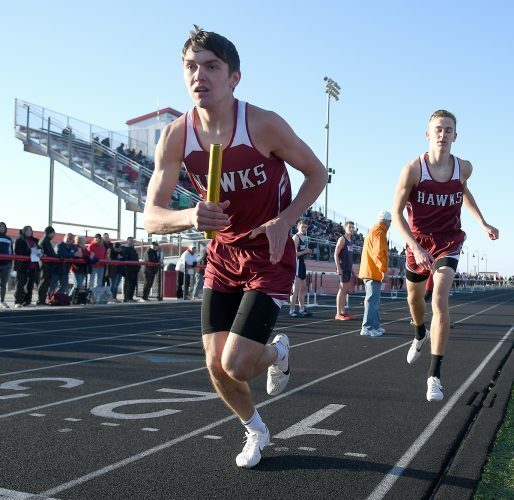 Following their 26-14 victory over Grundy Center last Friday, the Hawks received five voting points and share 13th place in the most recent AP poll, which was released on Monday. Panorama and Bellevue also had five points. South Hamilton, which handled South Hardin in Week 1, has relied on a potent ground game and a suffocating defense in its opening two games. It is one of four teams in the state, regardless of class, to sit at the top of the leaderboard with six interceptions through two games. The Hawks rank 16th in 1A in yards rushing with 441. 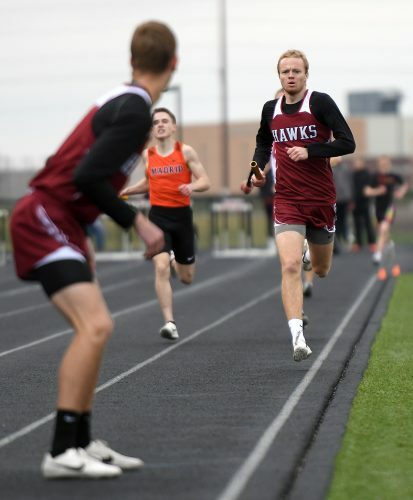 The top-ranked teams in the state include West Des Moines Valley (4A), Cedar Rapids Xavier (3A), Boyden-Hull/Rock Valley (2A), West Lyon (1A), Hudson (A) and Don Bosco (8-man). 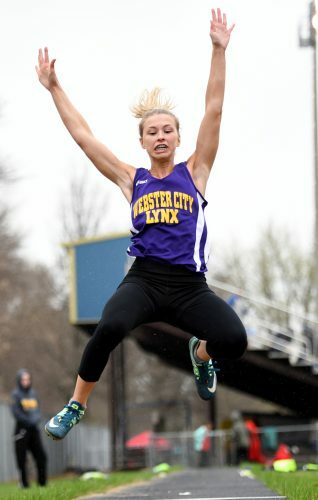 Valley and West Lyon are new to the top of their respective classes. Valley handled previous No. 1 and rival West Des Moines Dowling, 20-6, on Friday. The Maroons slipped back to No. 5 in the state’s largest class. 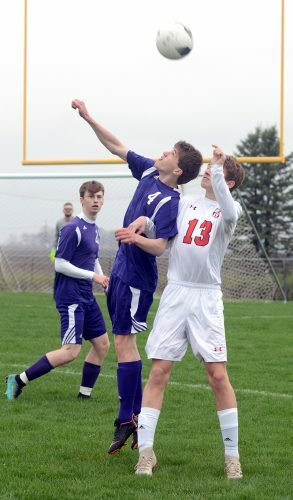 West Lyon jumped one spot after previous No. 1 Pella Christian was knocked off by No. 4 Van Meter, 27-7, on Friday. Webster City, which had been receiving votes in 3A, dropped off the list after its 28-14 loss to Spencer this past week. Following a home date with Waterloo East this Friday, the Lynx will head to Algona to face the 10th-ranked (2A) Bulldogs in Week 4.